themselves dealing with a crawler, soon to be toddler, who is active and getting into everything! Nicole at this workshop goes through the beginnings of dealing with behavior and crawlers who are into everything - do you say..... No! smack? ignore? 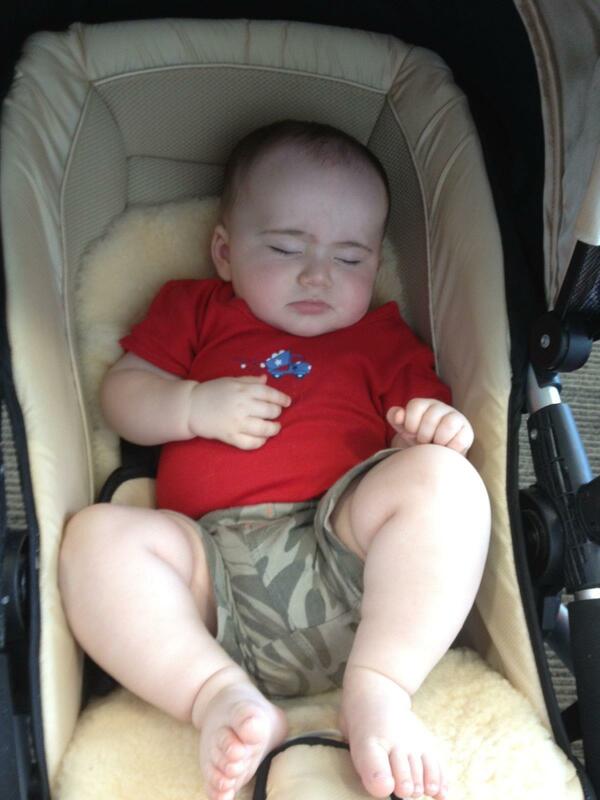 How you react will determine if your crawler goes back again, and again or leaves precious objects alone! 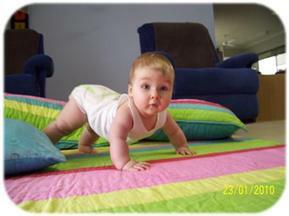 The Crawler workshop is ideal to do around 5-6 months of age. This workshop is two one hour sessions a week apart. Nicole allows time for parents to ask their own questions and customizes the workshop to each couples needs. Nicole does this workshop face-to-face, via skype or via telephone. Decide what works best for you then contact us to arrange a suitable time. For Skype - Facetime - Phone appointments you can use our online booking system click here to book today. Be sure to select 2 appointment slots - either together, one after the other or separate days! To come into our clinic, in Townsville, Queensland, Australia and to have an appointment face to face: please contact us to arrange. Our wonderful staff can help to find a time that suits and answer any questions you may have. All workshops are individual with Nicole and require an appointment.